Imagine opioid treatment program (OTP) patients being able to get counseling and prescriptions from their own smartphone, while sitting in the comfort of their home. This is now reality for two OTPs operated by California-based Aegis Treatment Centers. “We’ve been practicing telemedicine for three years in our Fresno and Delano clinics,” said Alex Dodd, Aegis CEO and president. These are all private-pay patients, either through insurance or by self-pay. And the program may expand to other clinics, thanks to funding from the Cures Act, Mr. Dodd told AT Forum. The software used for telemedicine must be compliant with the Health Insurance Portability and Accountability Act (HIPAA), said Mr. Dodd. You can’t use Skype or Facebook, for example. Many psychotherapists already have such software, he added. Admitting patients for buprenorphine induction takes longer than admitting them for methadone induction, because more observation time is needed to make sure the patient’s condition is stable, said Mr. Dodd. So the first part of the admission process occurs face-to-face with the physician, who explains to the patient that some degree of withdrawal must occur before induction can begin. 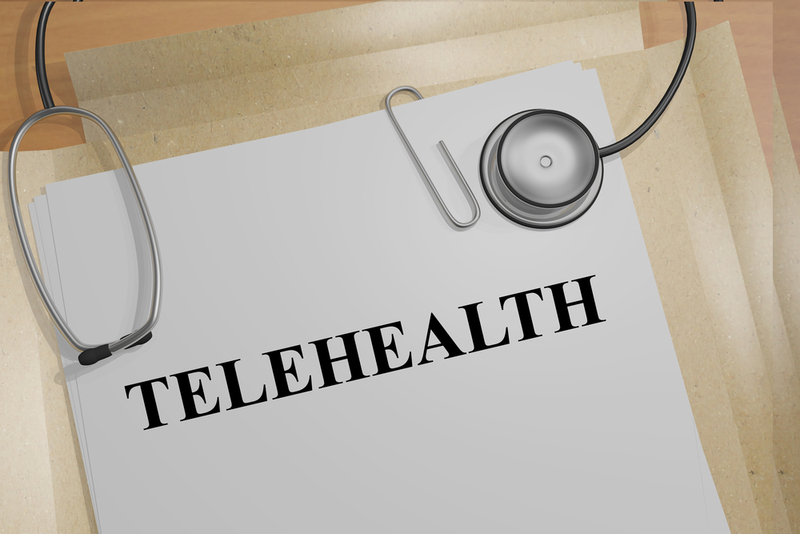 The next day, if the patient can’t come to the doctor, or if the doctor isn’t in the clinic, induction can be done by telehealth. The Fresno and Delano sites were chosen because the Aegis doctor most familiar with buprenorphine works with patients at those clinics.